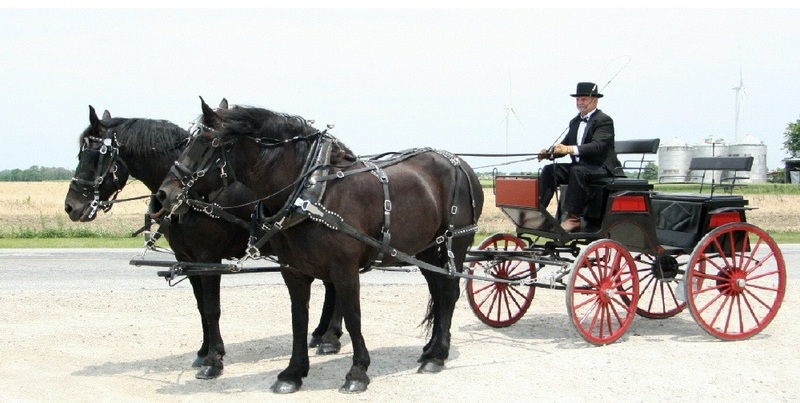 Add something memorable to your special day, create a touch of elegance and fun for a special event, enjoy a leisurely tour of the North Shore of Lake Erie area wineries, or count on someone to care for your animals and property when you can’t. 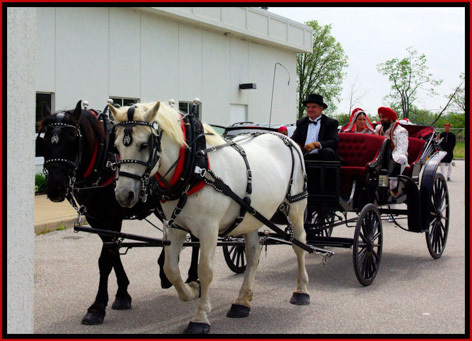 Contact Murdo McLean of Murdo’s Getaway Services Inc. at mclean@cdpwise.net or 519-738-4953 to bring one of these special experiences into your life. 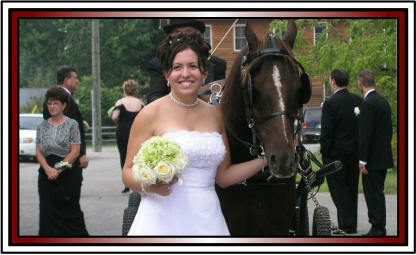 Murdo's Getaway Horse and Carriage Service Create a free website or blog at WordPress.com.